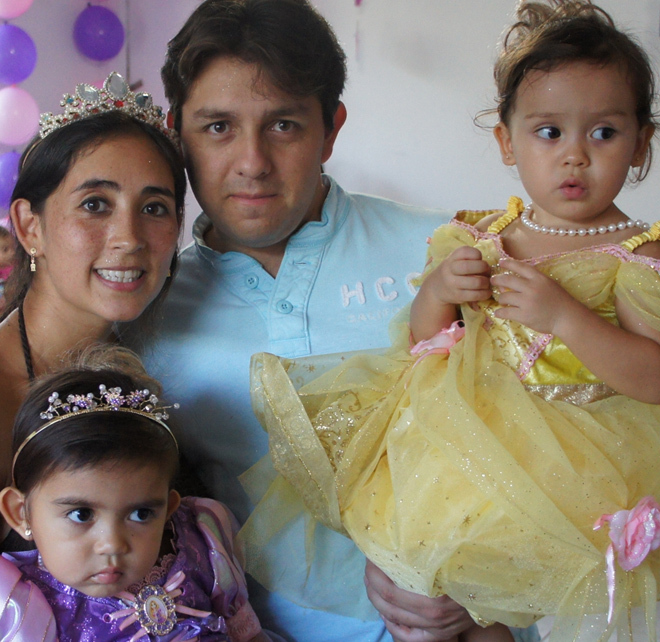 My name is John Vanegas proud father of Sophia (Tangled in this picture…), Isabella (Belle…), and my new baby Manuella (Born to be…) and lucky husband of my adorable wife Nany. I am CEO of NanyCrafts personalized baby gifts and full time blogger; I’ve found and write for three blogs (NanyCrafts blog, NanyCrafts in Spanish blog, how to make money online in Spanish) and I’ve created more than 10 unique Squidoo lens from scratch. I share my time in my online business, blogging and with my family. 3 Responses to "About Me and NanyCrafts"
I made a purchase yesterday on line at nanycrafts and need someone to contact me ASAP pertaining to my order. We are trying to publish our new book and music CD, both of which tell the story of Pennie the Christmas Pickle; you know Pennie, she’s the pickle hung in Christmas trees all around the world for children of all ages to enjoy. Well we’ve just been accepted for our Kickstarter project, a crowd funding website project, which we hope to raise enough money to publish our new Children’s Christmas Book which tells the story of how Pennie Pickle over comes ridicule in order to become the legendary, Pennie the Christmas Pickle.